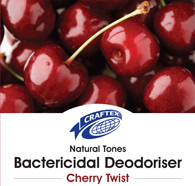 A powerful bactericidal deodoriser with a Cherry Twist fragrance. Safe on all carpets that can be wet cleaned. 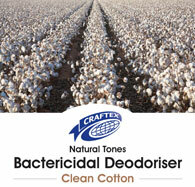 Safe on all fabrics and furnishings that can be wet cleaned. 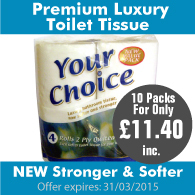 Can be applied neat or diluted at a rate of up to 1:100. 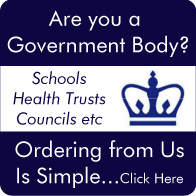 If you are interested in purchasing this or any of our products call us now on 01255 476782 or email sales@voguefm.com. 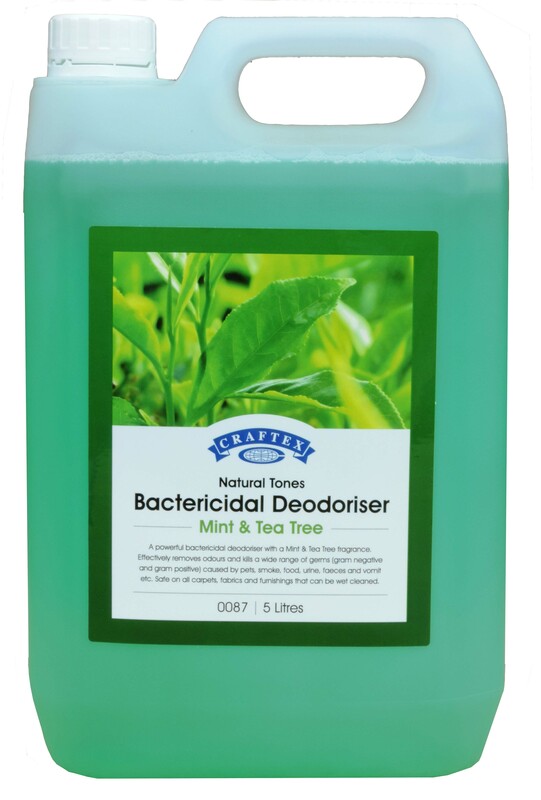 Effectively removes odours and kills a wide range of germs (gram negative and gram positive) caused by pets, smoke, food, urine, faeces and vomit etc. Safe on all carpets, fabrics and furnishings that can be wet cleaned. 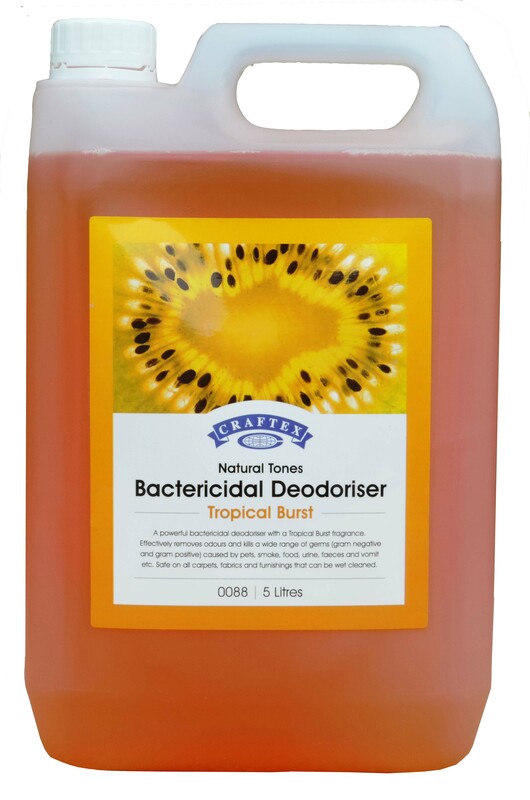 Sprayer Bottle, Cherry Twist must come into full contact with the source of the odour to be able to eradicate the odour/germs. Extreme cases may require more than one treatment. 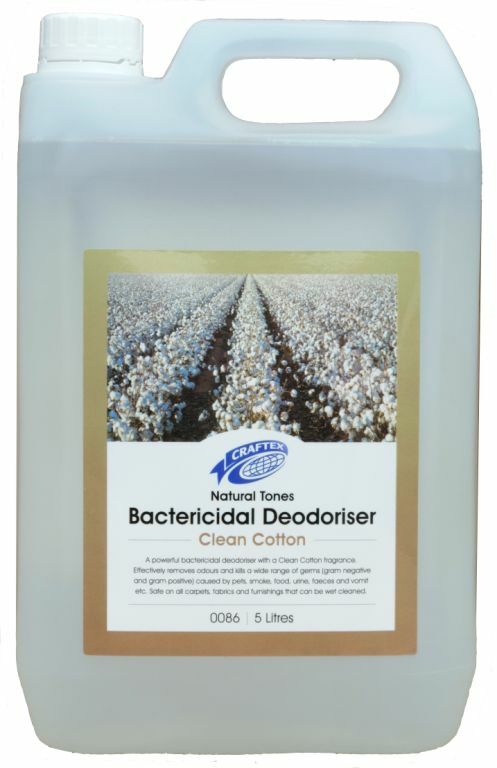 A powerful bactericidal deodoriser with a Clean Cotton fragrance. 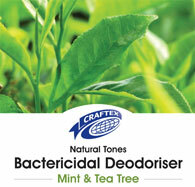 A powerful bactericidal deodoriser with a Mint & Tea Tree fragrance. 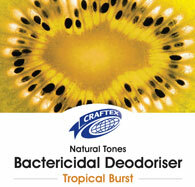 A powerful bactericidal deodoriser with a Tropical Burst fragrance.